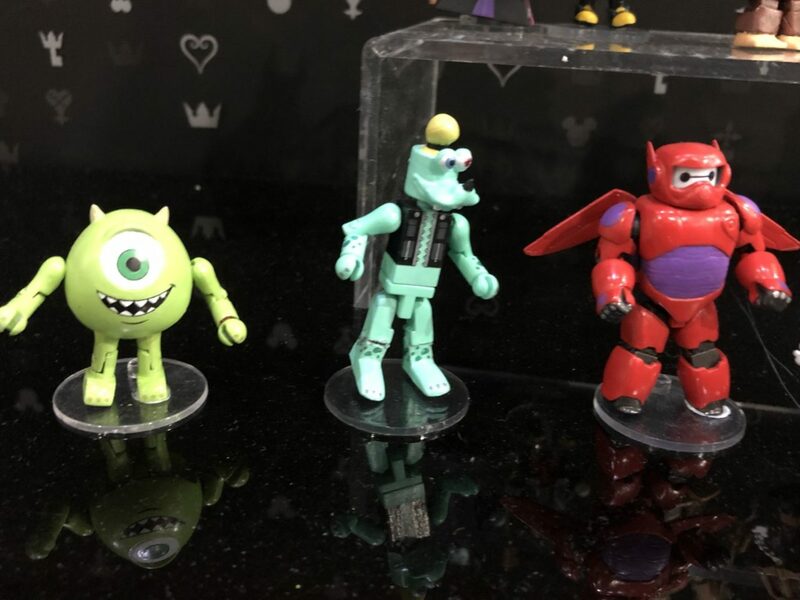 So far we have seen the Diamond Select KH3 figures of Herc and Nobody, Sora (Guardian) with heartless and Sora (Toy Box) with Heartless. We have also seen Bring Arts Pirates Sora. 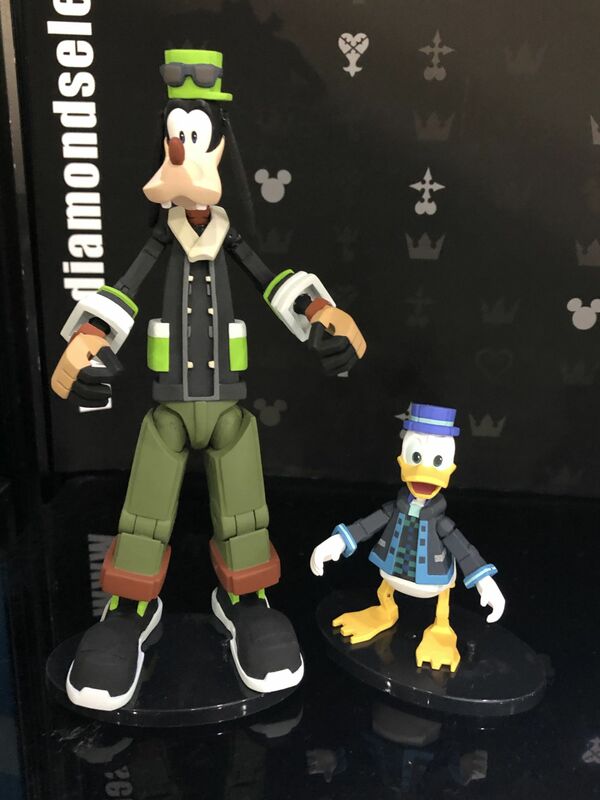 Anyone else excited for the new KH merch? Pics? I'm more excited for the release date announcements for the other bring arts we have seen but haven't gotten. KH3 Kairi, KH3 Mickey, and Axel. I'm not too thrilled we're getting KH1 Cloud cause I just want more KH3 stuff, but I am pretty excited about the Halloween and Christmas Town ones because I love that world. 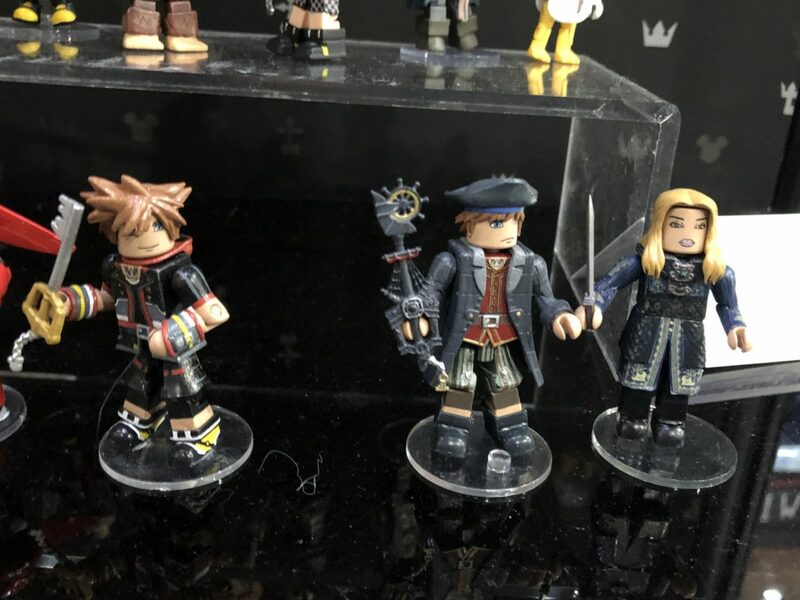 this ig has the pics for the Diamond Select figures and Pirates Sora. (They claim not their pics.) There is also a Shadow Heartless Bring Arts being made. Nice! I definitely need those too! 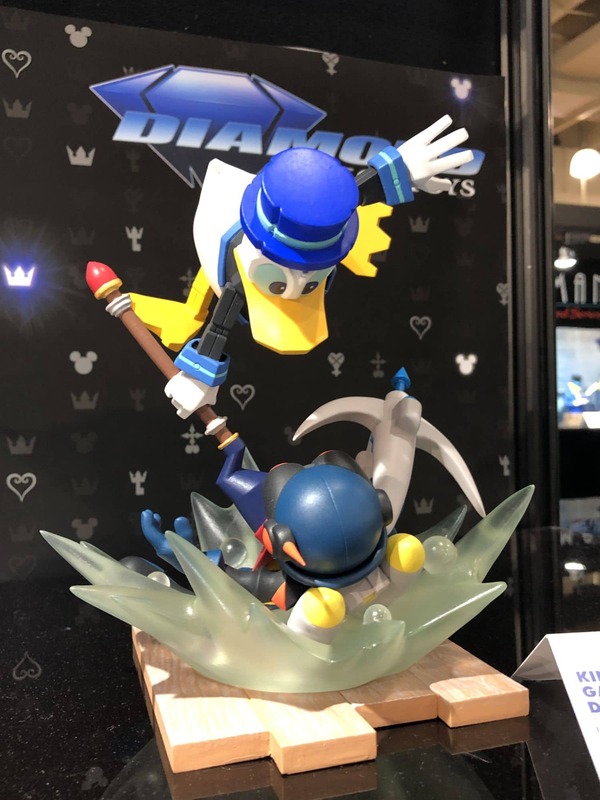 I hope they do work on either other Disney action figures or original characters like Riku or Xion or an update if we are still getting Kairi or not. Also, who are the other three in s4 of the Minimate figures? I am guessing Hiro, and then like Woody and Buzz or something? ^ Yep; I was thinking about that all today.